Hwang Law Office PLLC maintains this website exclusively for informational and attorney advertising purposes. The content of this website is in no way intended to constitute legal or other professional advice, and does not necessarily represent the opinion of Hwang Law Office PLLC or its clients. Viewing this website, using information or materials from it, or communicating with Hwang Law Office PLLC through this website by internet e-mail does not create an attorney-client relationship between you and Hwang Law Office PLLC. You should not act or fail to act, based on information and materials from this website. Consult an attorney or other appropriate professional first. Because the law changes constantly and frequently, the content of this website may not be current. Hwang Law Office PLLC is not liable for the use or interpretation of information on this website, and it expressly disclaims all liability for any actions you take or do not take, based on the content of this website. We welcome inquiries from prospective clients about setting up an initial consultation appointment with Hwang Law Office PLLC. However, you should note that information you send to Hwang Law Office PLLC through internet e-mail or this website is not secure and may not be confidential. If you communicate with us in connection with a matter for which we do not already represent you, you should not send us confidential or sensitive information via e-mail or this website because your communications to us will not be treated as privileged or confidential. 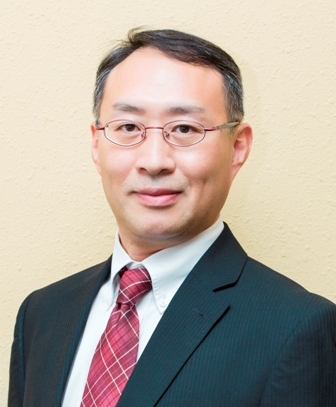 Inho Hwang, the attorney of Hwang Law Office PLLC, is admitted to practice law in the State of Texas and the State of Kansas. However, the attorney chose to register his bar license on inactive status in the State of Kansas from July 1, 2016. This website should not be construed as a solicitation to practice law outside the State of Texas. His practice is currently limited to Texas and certain Federal law areas.